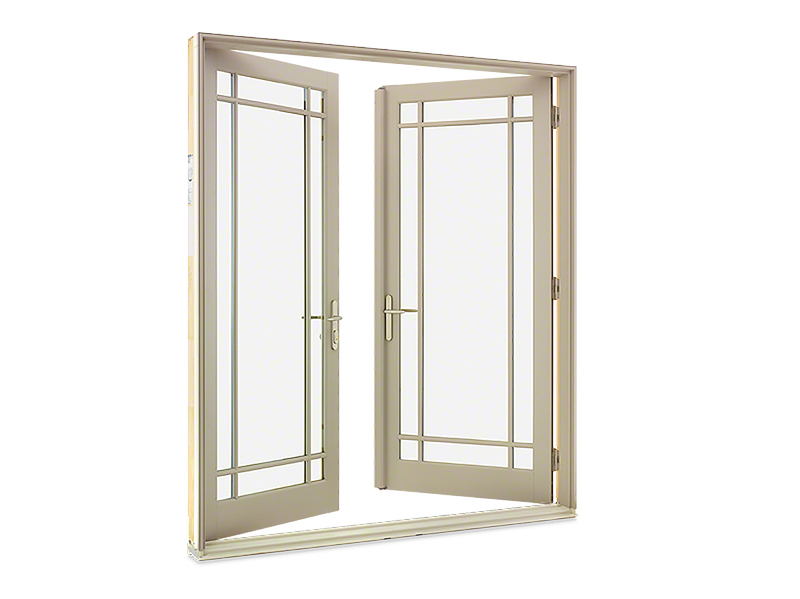 Are you ready for a fiberglass French Door? "Durable, low maintenance Ultrex® Fiberglass inside and out"
Wouldn’t it be great if you could have all of the positive characteristics of wood doors without any of the negative? 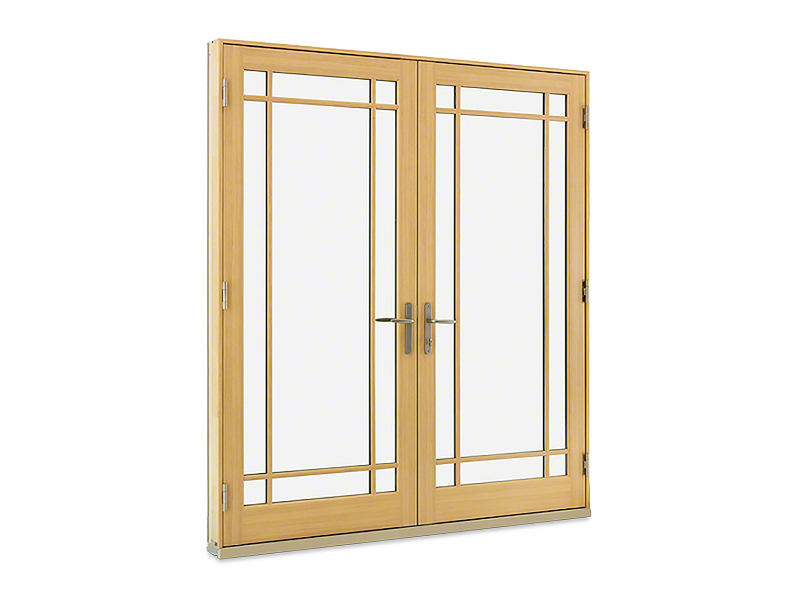 With the new Infinity from Marvin Inswing French Door, Infinity now offers more door products to meet your door replacement needs.